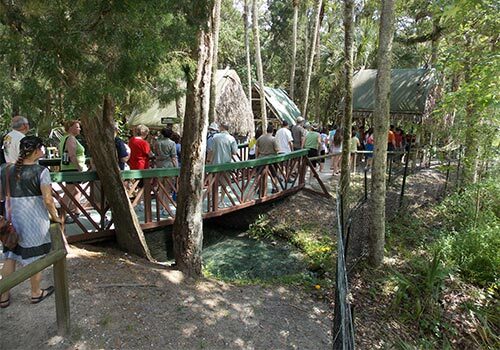 This adventure-filled nature park and zoo located in Christmas, Florida, offers a variety of attractions and experiences ideal for the whole family, plus a natural habitat for animals like black bears, panthers, tropical birds and more. Guests can learn how some of Florida’s first residents lived centuries ago, enjoy a hands-on experience with a baby alligator, watch a gator feeding, and more. 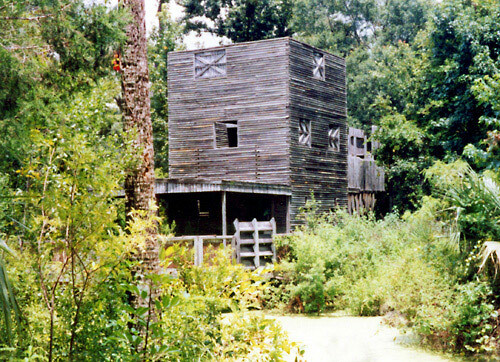 Admission to the attraction includes 3 shows and a boat ride. 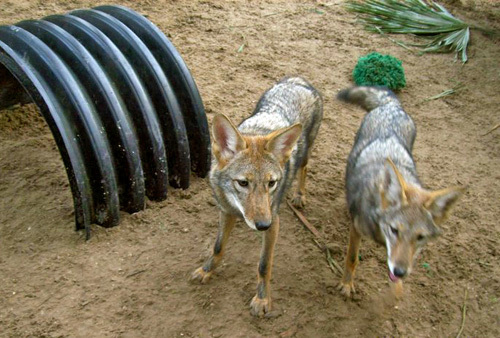 Enjoy educational information about wildlife and different species throughout the park. 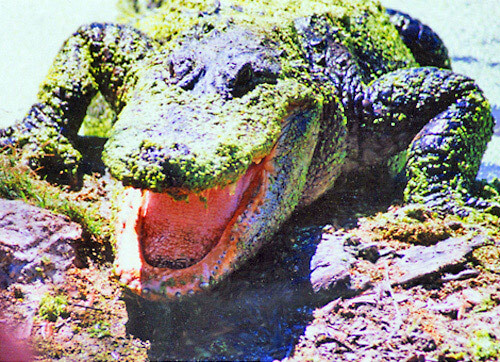 Don't miss the Gator Jamboree Feeding; watch huge gators jump from the murky waters for food. Hold baby gators, a tarantula and other critters. Closed toed shoes recommended for children. 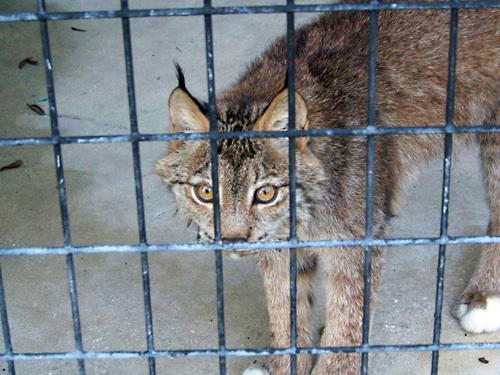 Never try to feed the animals or wildlife. Sunscreen and bug repellents are highly recommended. Bring lunch and eat at the park's picnic area. Boat rides last 15 minutes. Real Florida...as Real as it Gets! 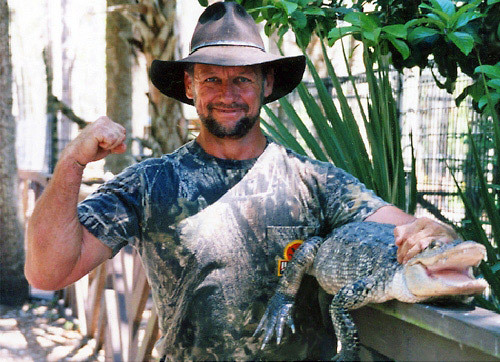 Jungle Adventures, "A Real Florida Animal Park," is the natural habitat jungle home of our famous 200-foot long roadside wonder, Swampy, the World's Largest Alligator. 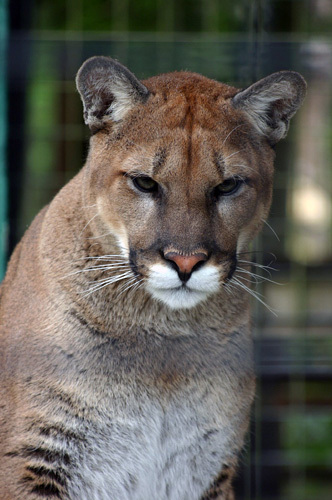 Come and experience Live Guided Wildlife Encounters with rare Florida panthers, black bears, wolves, white-tailed deer, tropical birds, reptiles and mammals. 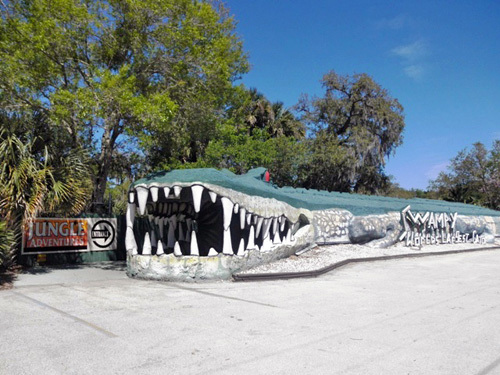 Take a Jungle Swamp Cruise and be surrounded by more than 200 alligators. 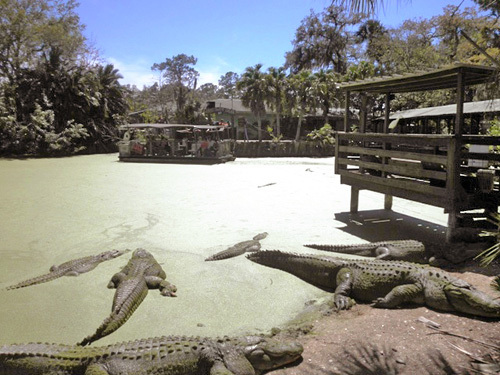 They'll come chompin' and you'll come stompin' to our Gator Jamboree Feeding. See how Spanish Conquistadores lived in the 16th Century at our Replica Spanish Fort and go on a Live Guided Exploration of our Native American Indian Village Replica. It's all so close to civilization, yet still a world apart. How long is the Jungle Swamp Cruise?The Jungle Swamp Cruise takes approximately 15-20 minutes to complete (depending on the tour guide and how interactive the guests are). Guests embark on a lovely scenic cruise through our park while our guide regales them with the history of early Florida settlers, animal habitats, eco-facts and foliage. Is this experience appropriate for guests of all ages? 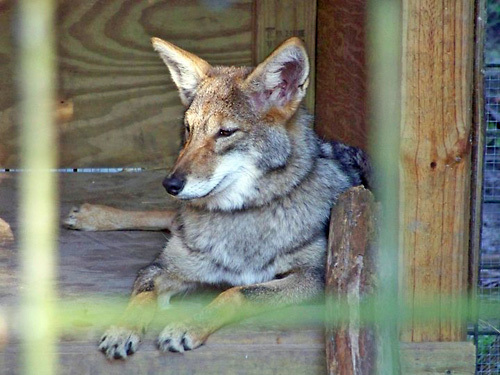 Our park is appropriate for guests of all ages, however, please be aware that our guest will be interacting with live animals, so smaller guests may be afraid of some of our animals, but we never force any of our guests to hold or touch any animal. Parents are the best teachers so if they are willing to have an open mind about the animal and the information presented by our guides about each animal, then the children are more willing to participate. Do you have any recommendations for guests who reserve a day with you? Recommendations for guests are that they wear comfortable clothing, comfortable shoes, bring a camera and a sense of adventure. We have a small cafe inside our gift shop that sells sodas, chips, etc. ; however, guests can bring their lunches and enjoy them outside in our picnic areas or inside the cafe. Our park opens at 9:30am every day, rain or shine (barring hurricanes, of course! ), and our first tour starts at 10:30am, and the last tour of the day starts at 4:20pm. 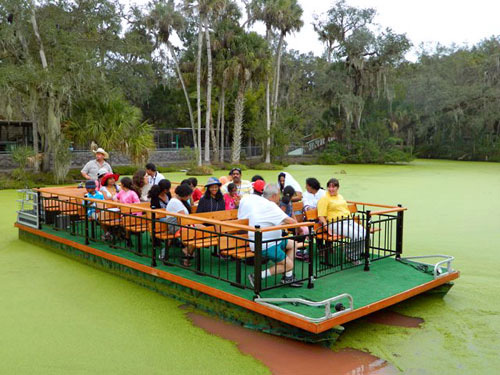 Is the Swamp Cruise tour open to handicap patrons?The boat is not truly handicap accessible in all cases. Patrons who have the ability to walk down a small ramp to board the boat are okay, however, due to the nature of the vessel as well as lifting capabilities of our staff, wheelchairs and strollers are not allowed on board. What are guests NOT allowed to bring aboard the boat?Guests are allowed to bring whatever they wish to on the boat. We just ask that they take whatever trash they may accumulate during the ride back off with them when they disembark. We have plenty of trash receptacles near the boat launch areas for their convenience. 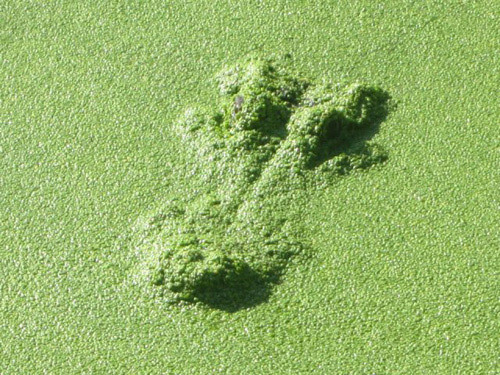 We do ask that the guest do not throw any items into the Green Gator River (especially food) as it endangers not only the guests, the tour guides but other alligators in the river. 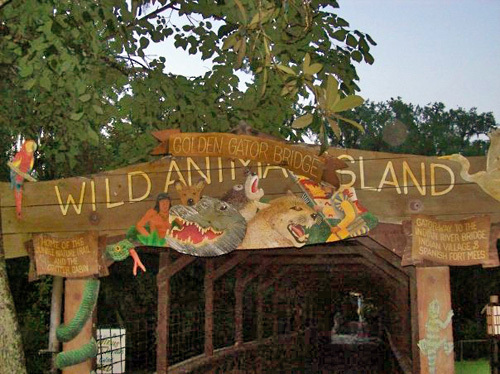 How long does it take to fully experience the Jungle Adventures Nature Park & Zoo?Guests can anticipate spending a minimum of 4 hours in our park (but not limited to that). The live guided tours and the Jungle Swamp Cruise will take up to 2 1/2 hours of time (again, dependent on guest participation). Guests then can wander around our park at their leisure checking out all the animals and scenery we have. They can, if they wish, revisit any of the tours while they are here. What are the three shows included with admission? 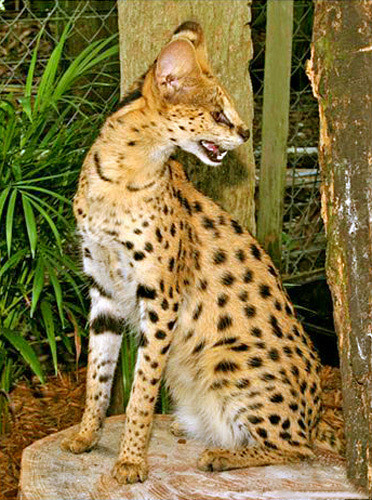 The three shows that are included with admission are the Wildlife Show, where guests will get to be hands on with a baby alligator and other cool critters; Native American Indian Village, where guest will learn about Native American Indian Culture in Florida; and the Gator Feeding where our guides hand feed the larger alligators in the park. 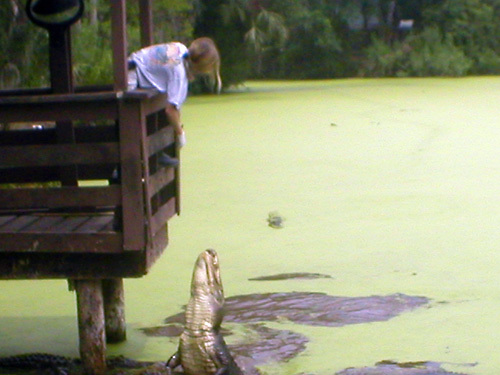 The gator feeding will be either a dock feed, where our guides entice the gators to "jump" for feeding, or the bank feed, where our guides actually get into the sand and water area with our alligators for feeding. Either way, have your cameras ready for some exciting photos and entertaining education facts.